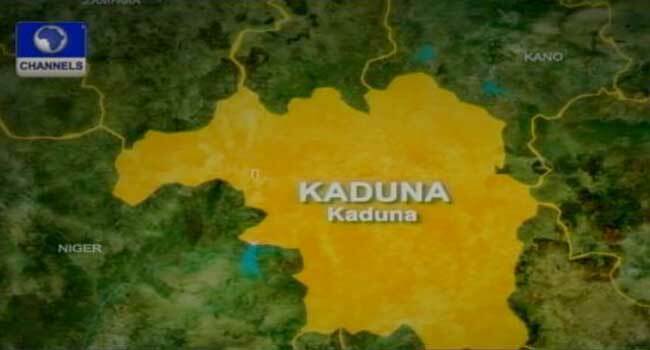 The Police in Kaduna State say they killed two suspected bandits and arrested five others in connection with the killing of four policemen at Jankasa Village in Igabi Local Government Area of the state. The Deputy Commissioner of Police in the state, Ahmed Kontagora, said this on Thursday while addressing reporters at the command’s headquarters. He said after the incident which led to the killing of the four officers on August 11, the Special Tactical Squad of the police began a manhunt for the criminals. According to him, while some of them were eventually arrested, two others died as a result of gunshot injuries during an exchange of fire with the officers. Kontagora also said the command arrested several other suspects for various offences ranging from kidnapping to armed robbery. Parading the suspects before journalists, the police boss said that the command had deployed more officers along the Kaduna-Abuja highway and other flash points to make the roads safer for motorists.